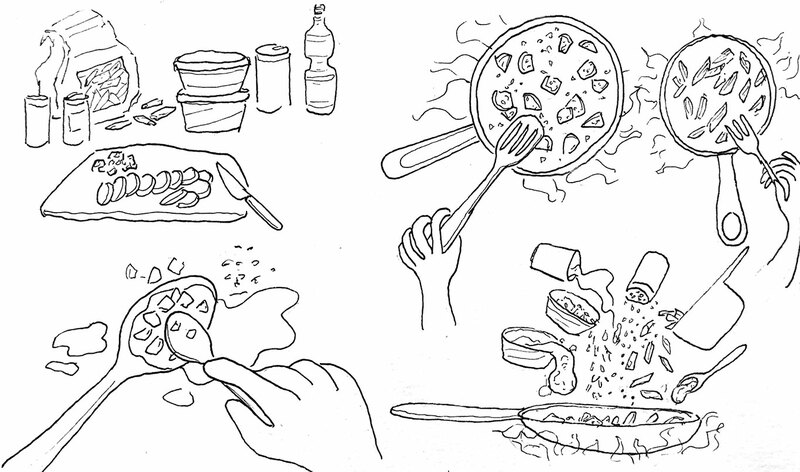 Illustrate a recipe from the New York Times Cooking section. Any 2D media, our example image shows Rapidograph pen and watercolor. Get ideas for other media in our Art Supplies section. Choose a recipe you want to illustrate from the New York Times Cooking section. 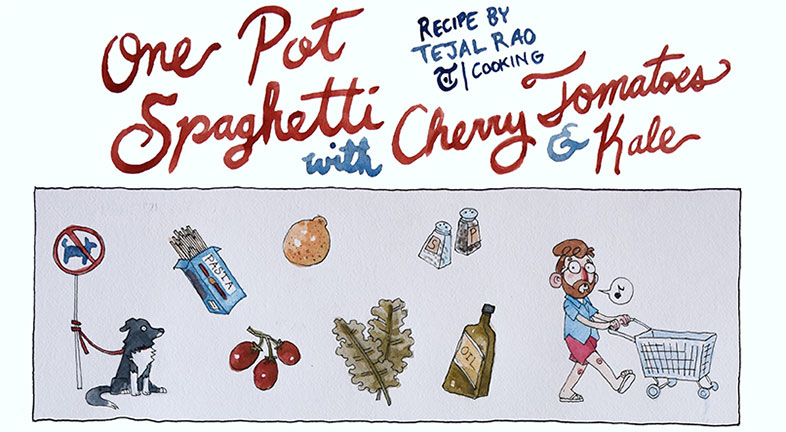 Our example uses the recipe for One Pot Spaghetti with Cherry Tomatoes and Kale. 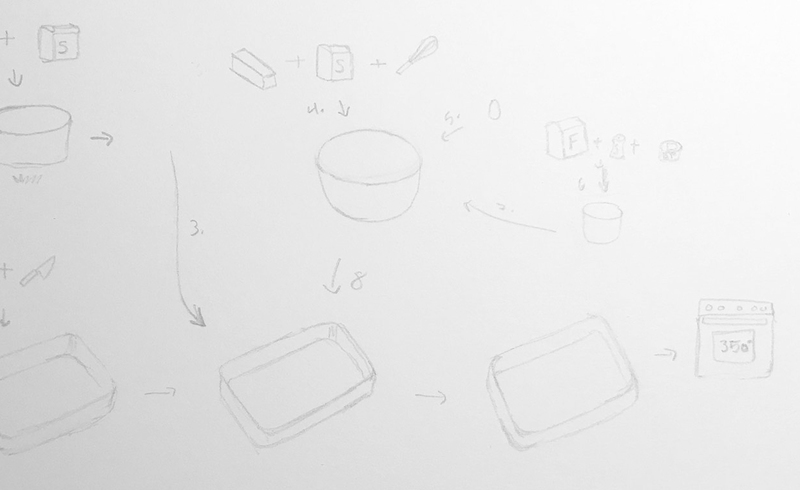 Cook the recipe and take notes and make sketches as you are cooking. 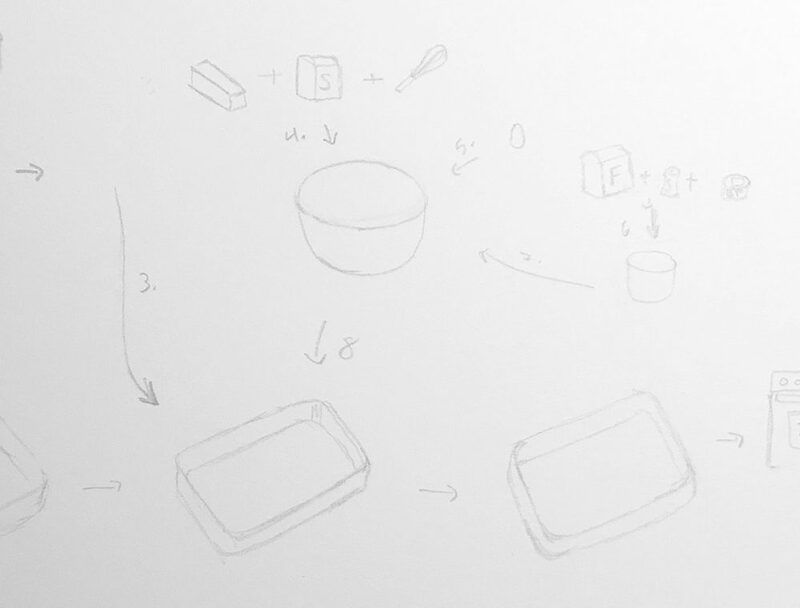 Map out how you want to display the recipe visually. 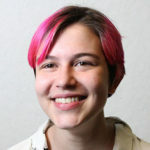 Do you want to make a list, a comic, an instruction manual? 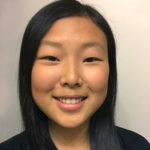 Watch the video below starting at 07:47 min. 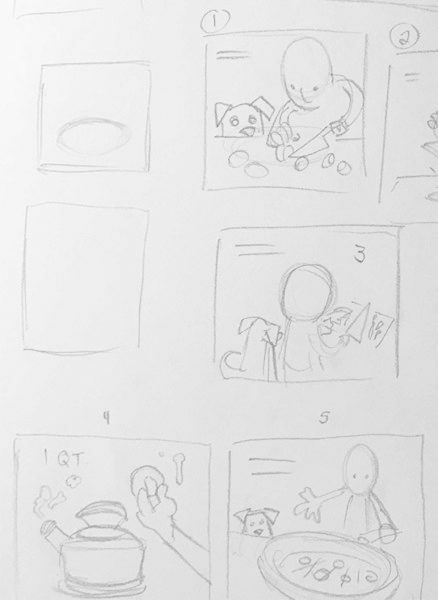 for tips on thumbnail sketches. 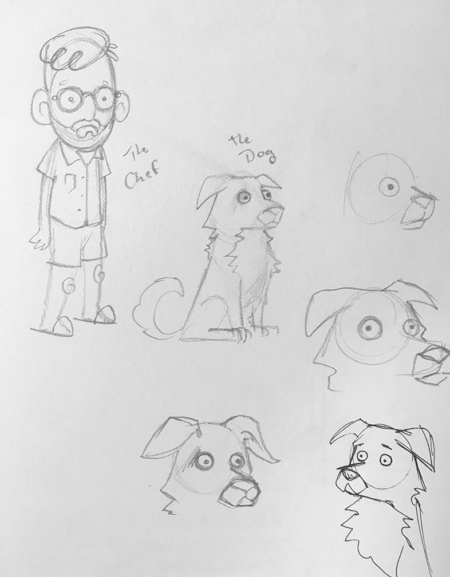 Sketch out characters in pencil, and establish your style for the images. For tips on designing characters, watch this video below. 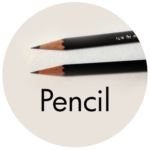 Draw the layout of your piece in pencil. 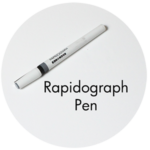 Draw over your pencil lines with the Rapidograph pen, or whatever media you are using. Watch this video below starting at 04:30 min. 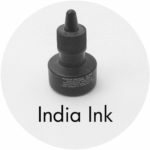 for tips on the Rapidograph pen. For tips on making gradients in ink wash, watch the video below starting at 11:03 min. 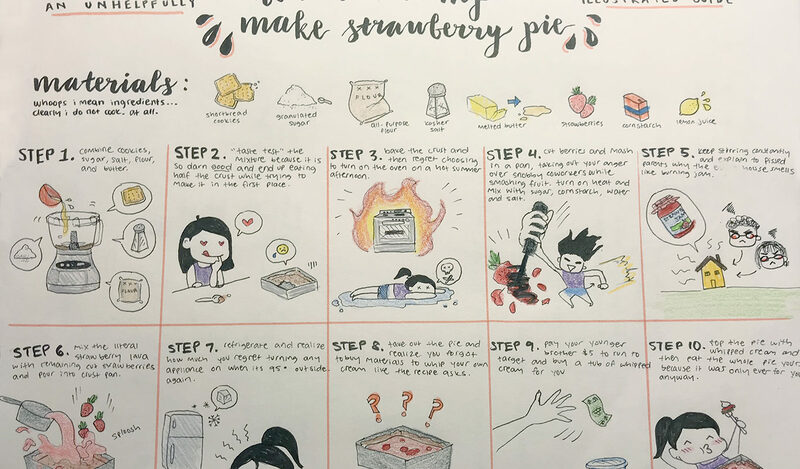 “I thought this was an unusual project because it seemed as though the main exercise was following the recipe while the illustration part was secondary. 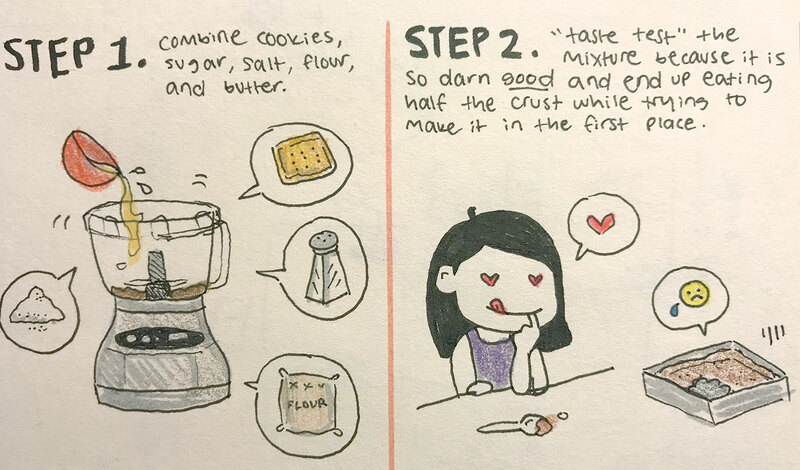 As I was cooking (or attempting to cook), I remembered how hard it is for me to follow recipes exactly. A degree of improvisation was required and I realized that these personal touches are what makes the illustrations interesting. 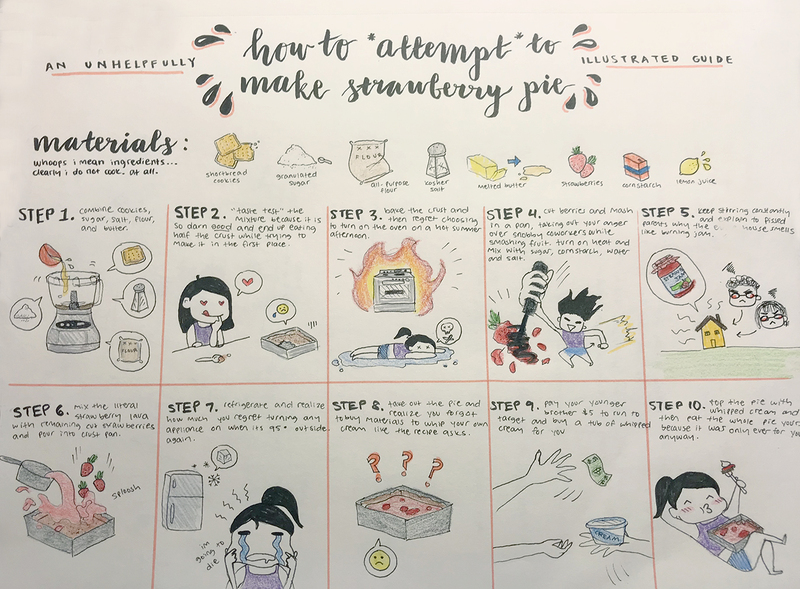 Instead of being generic illustrations to act as visual aid for each step of the recipe, they became a series of sketches that illustrate my personal experience trying out the recipe. 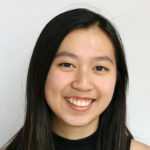 It was an interesting way to reflect on how I had to improvise because of problems like not having mortar or pestle (and also to learn that you can’t crush garlic into paste with spoons). 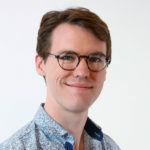 “This project went through many different iterations, both mentally and physically. I first wanted to do something playful. When I started sketching and was reminded how unfamiliar it was for me to make something playful so I combined all my images into one, mimicking how scatterbrained I was while making the cake. 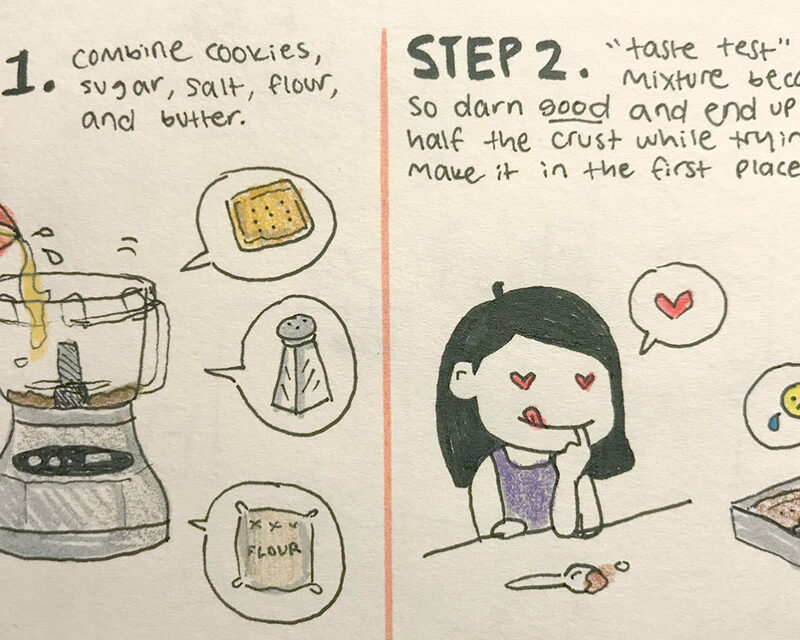 “Although cooking is something I’ve always enjoyed (mainly because it results in things I can eat), saying I am out of practice is an understatement–so making entertaining illustrations for something like cooking couldn’t be easier for me, as I never run out of things to poke fun at myself for. The majority of the exercise focused on the actual action of cooking, and starting with the experience before getting started on the piece, versus the way things usually tend to flow; where the art making comes first and the additional experience and observations to fine-tune the piece come afterward. I found this to be a really refreshing change of workflow. Part of being a good artist is picking up on environments, dynamics and sensory encounters, and cooking is all of those things; an engaging activity and atmosphere serving up a feast for the eyes, nose, mouth, hands and even ears. 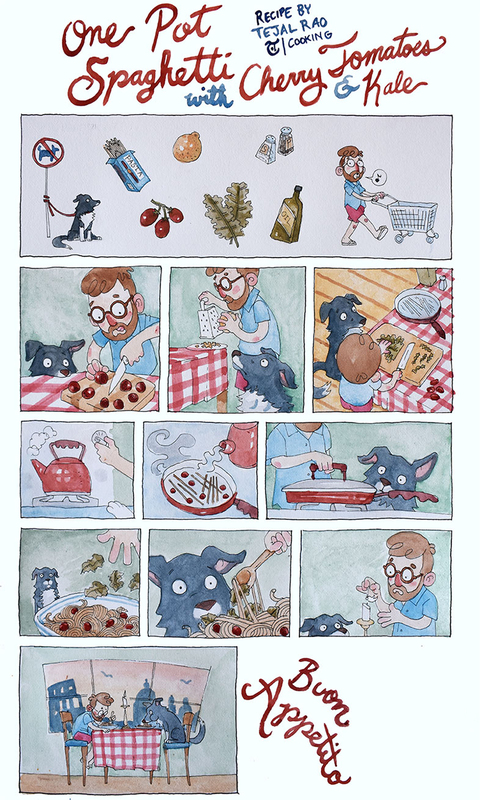 0 responses on "NYT Cooking: Drawing Color Illustrations"